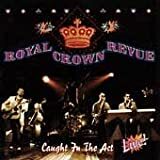 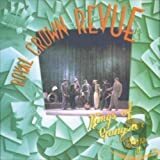 ROYAL CROWN REVUE THE RISE AND FALL OF THE GREAT MONDELLO LYRICS"
Watch him go-see him fly! 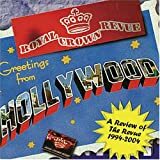 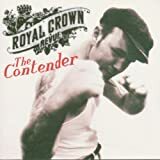 All Royal Crown Revue - The Rise And Fall Of The Great Mondello lyrics are property and © copyright of their respective owners. 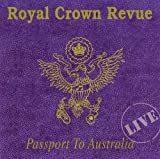 All The Rise And Fall Of The Great Mondello lyrics provided for educational purposes only.